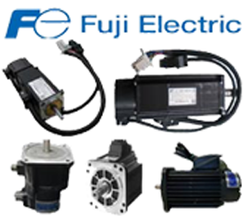 we are providing totally automation solution of schiffli machine. 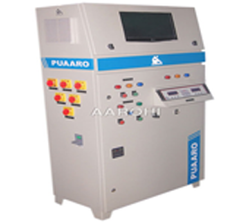 Also elo, etu servo system develop in rapier, water jet n air jet machine. Also automation solution provide in knitting machine. An AMF panel will enable this automatic changeover. 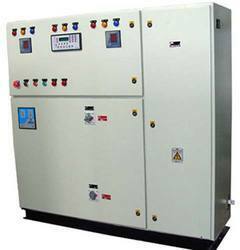 Automatic mains failure (AMF) panels, often referred to as automatic transfer switch (ATS) panels, make the power switch to emergency standby generators in the event of a significant loss of mains power or total blackout. 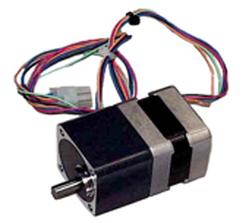 A motor control center (MCC) is an assembly of one or more enclosed sections having a common power bus and principally containing motor control units. 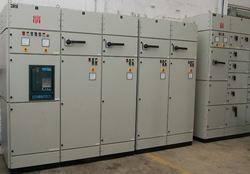 Motor control centers are in modern practice a factory assembly of several motor starters. 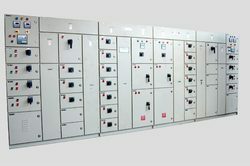 APFC panel is used to maintain the power factor of the unit. 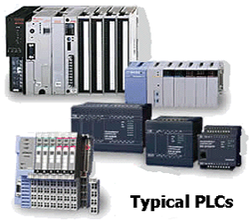 Automation using Programmable Logic Controller (PLC)like Delta, fuji,mitshbhishi, alen bradely, omron,simence, xinje,fatek etc.. 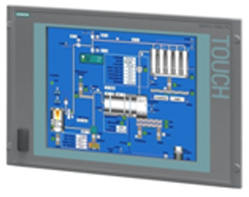 Automation using SCADA like wonderware intouch, Schneider vijeo citect, simense winCC etc and HMI like Delta, Simence, mitshubhishi etc. 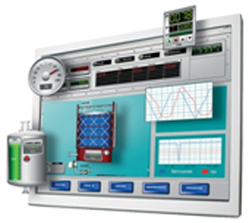 Automation using HMI like Delta, Simence, mitshubhishi etc and SCADA like wonderware intouch, Schneider vijeo citect, simense winCC etc.. Provide fully Electronic let-off & Take-up automatic control panel for Rapier watejet Airjet. 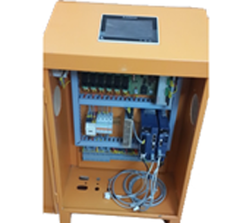 Auto pick changing by Automatic Electronics Servo based system. *User friendly 7 inch touch screen *for operation. Computer interface through rs232/rs485 and analog output 4-20mA. Smooth inner tube no pressure losses. 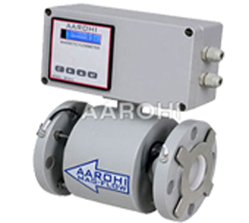 Measurement is independance from fluide property like viscosity, density etc. 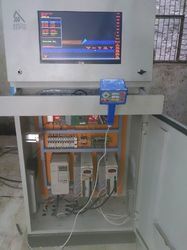 Provide EMAARo based elecronic control panel computerized operate. Removal of mechanical automate ensures minimum machine break down time No need of Punch Card Design can be loaded directly to the EMAARO minimizing job change stand still time All machine functions are available at touch of finger Improves speed of machine by 10% to 30% (Depends upon condition of machine) Improvement in machine availability by 5% to 10% Specially designed to work under Indian environment.